2018 FALL FOR SUNFLOWERS UPDATE: Fall Sunflowers have finished blooming for 2018. Our Fall festival with two mazes and activity area are now CLOSED for the 2018 season. 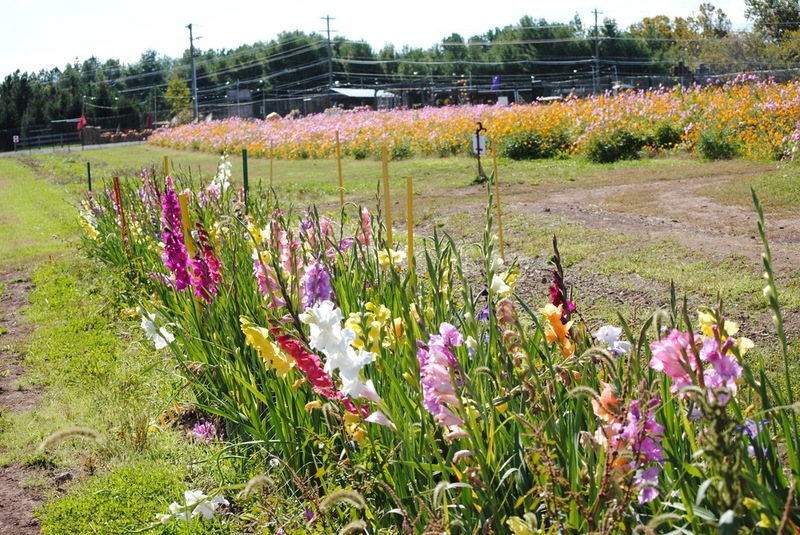 Haymarket farm - 4905 James Madison Hwy. 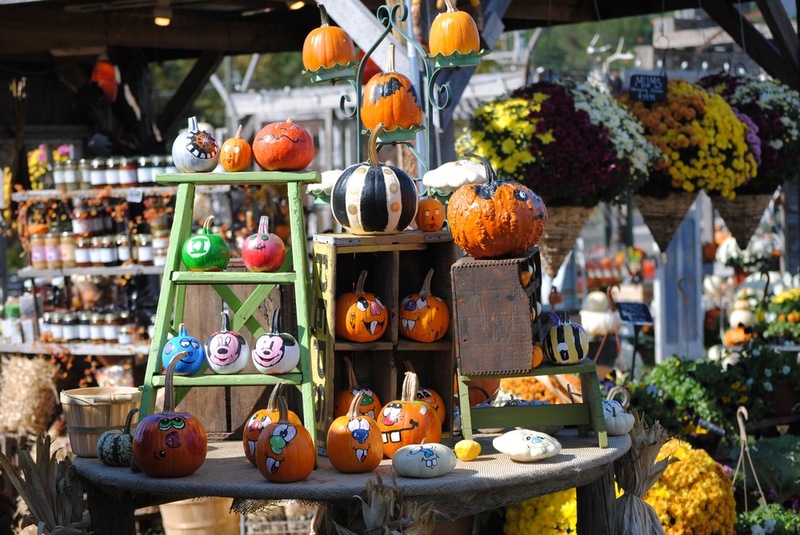 2018 FALL MARKET UPDATE: The Fall Market is now open daily 10-6 weather permitting. 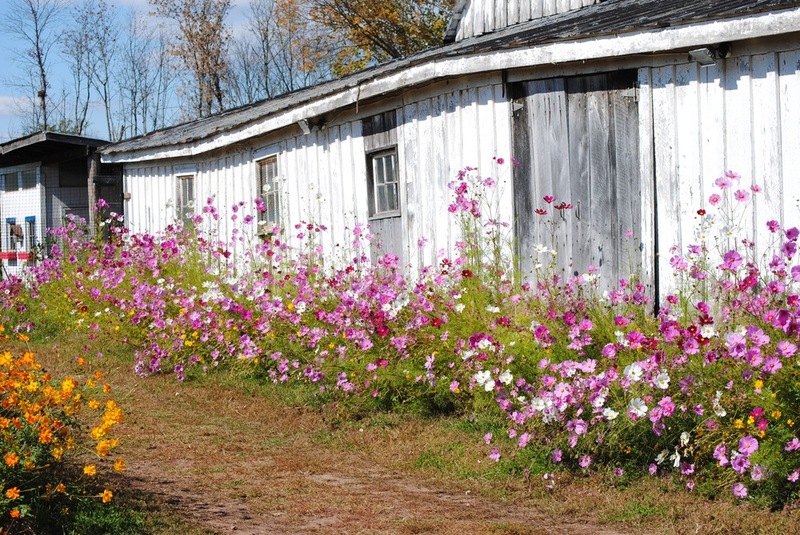 PLEASE NOTE: All of our fall activities have moved to our Nokesville farm for 2018. 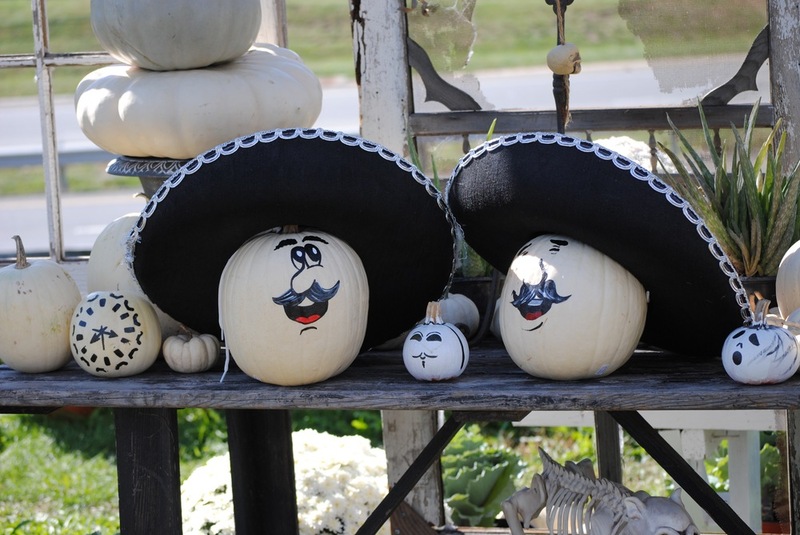 There are limited activities available at the Fall Market. 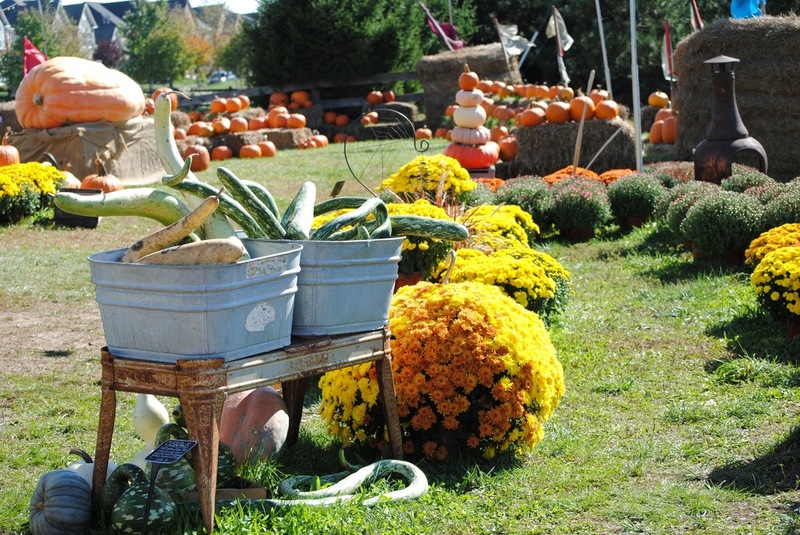 Mid-September usually marks the opening of the Fall Market at our home farm. 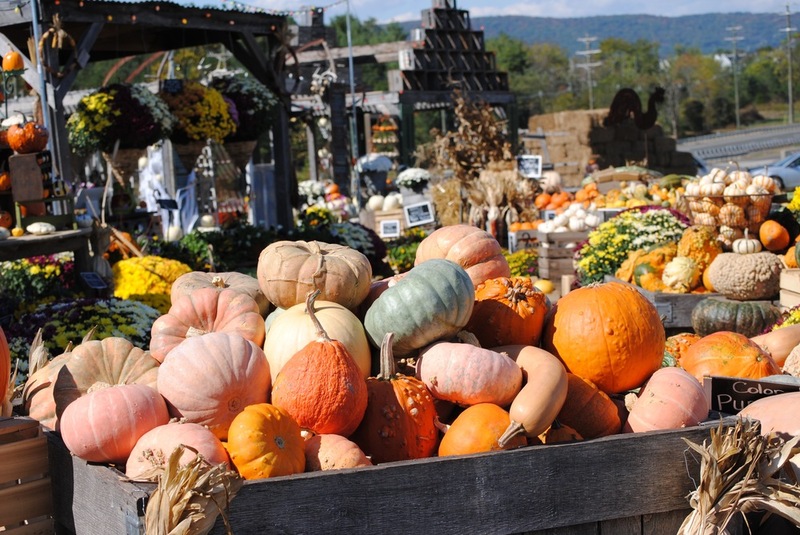 We have one of the area's largest selections of pumpkins and gourds, offering more than 50 varieties! 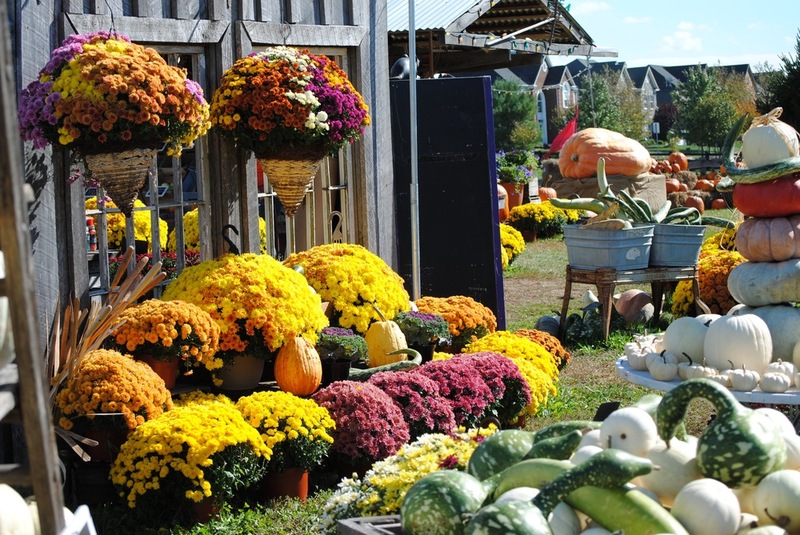 In addition, we have beautiful mums and other fall plants as well as fresh apple cider, tree ripe apples (pre-picked), a nice selection of produce grown right here on the farm, straw bales, corn stalks and other fall decorations. 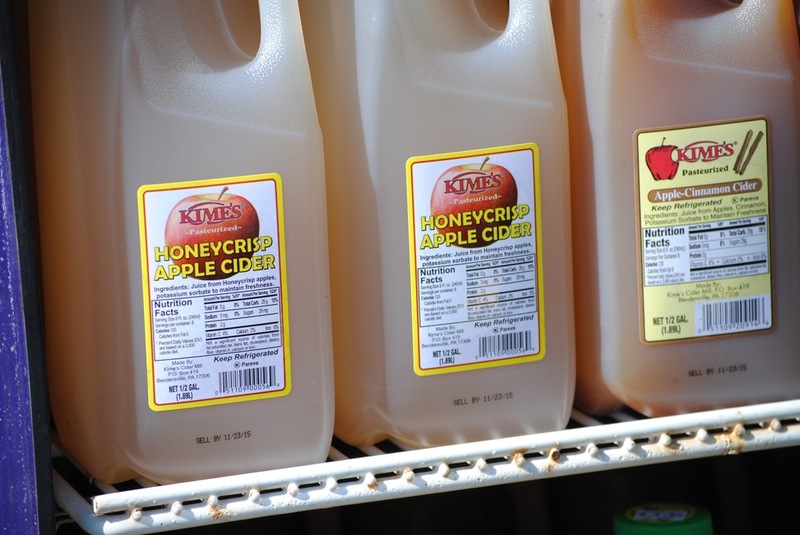 There is no admission fee for the Fall Market. Well behaved dogs on a leash are allowed at the Fall Market. The photos in the slideshow below are from the 2015 season. 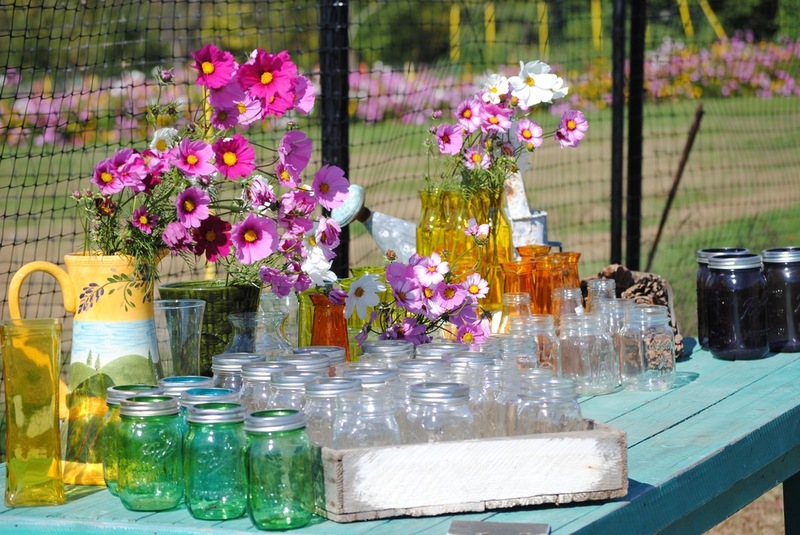 The photos in the slideshow below are from the 2014 Fall Market. We've had some fun residents over the years. These fainting goats were quite the crew! PLEASE NOTE: All fall activities and the Burnside Barnyard have been moved to our Nokesville Farm for 2018.